These are tough times on the high street. Footfall is down, consumer confidence is fragile, big names are disappearing and being replaced with charity shops and pound stores. The internet is destroying businesses that have thrived for generations and the population is switching its spending away from buying products and into paying for things to do. 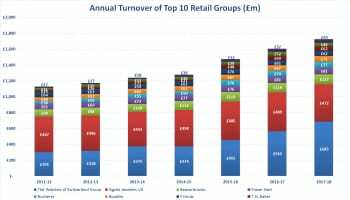 These are the headwinds into which shopkeepers have battled for the past three years, which makes it all the more remarkable that Britain’s biggest watch and jewellery retail groups have increased their annual sales by £233 million since 2014. 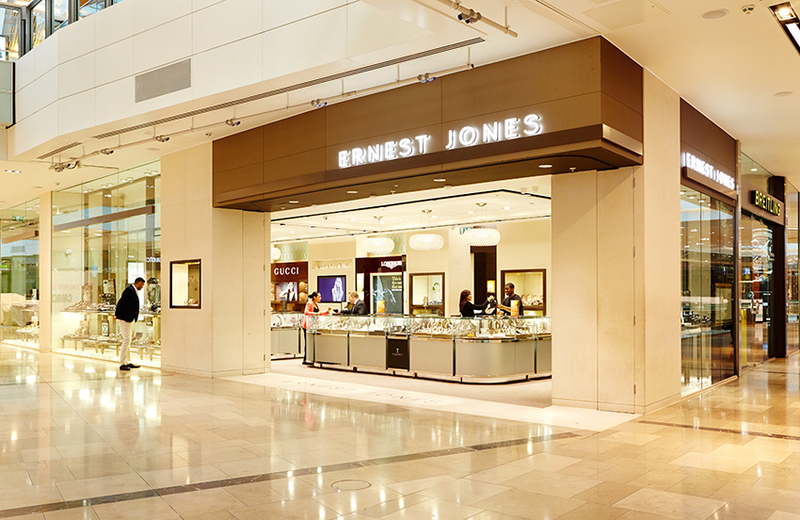 The UK turnover of Signet Jewelers and Aurum Holdings now totals a staggering £1.054 billion for the 12 months ending January this year. This is up over 22% from sales of £821 million the groups collectively generated in 2014-15. In the June edition of WatchPro (click here to read the full magazine), we speak to the leaders of both groups: Seb Hobbs, president and chief customer officer at Signet Jewelers, and Brian Duffy, CEO of Aurum Holdings, and discover the very different paths they have followed in recent years and how they plan to continue growing through to 2020 and beyond. Some of their stated aims are the same. Specifically, both want to become leaders in serving customers across physical and online stores. Wherever the customer wants to shop, they will be there with an omnichannel approach. Both also have more than one retail brand in the UK, serving different customers. 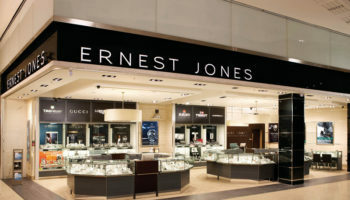 H.Samuel is more at the value end of the market than Ernest Jones, Signet’s mid-market jeweller. Watches of Switzerland and Mappin & Webb offer more luxury brands than most Goldsmiths stores on the high street. 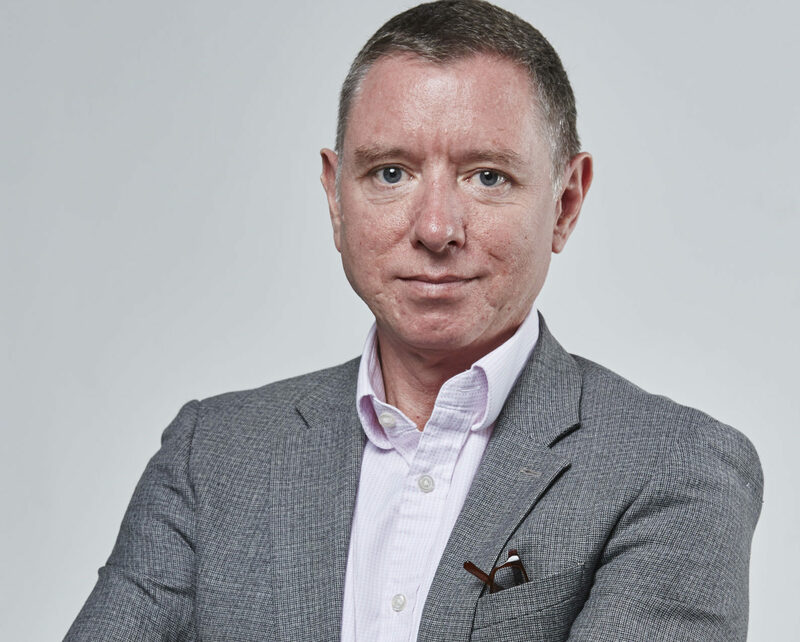 There are differences: Signet is pushing hard to be best in bridal, and has increased the proportion of its sales from diamonds and diamond jewellery from 28% of UK turnover in 2013 to 35% last year. The proportion of sales from watches has been virtually unchanged at 32-33% for the past five years — a more impressive performance than it appears, because Ernest Jones stopped selling Rolex in 2012. We do not know by how much the proportion of Aurum Holdings’ turnover from watches has changed over the same five year period, but we do know growth has been substantial as Watches of Switzerland has emerged as a major player in luxury Swiss watches. We also know luxury watch sales rose by 36% last year, alone. These results are part of why Britain is the best-performing market in the world for Swiss watches right now, and that is important for all retailers. 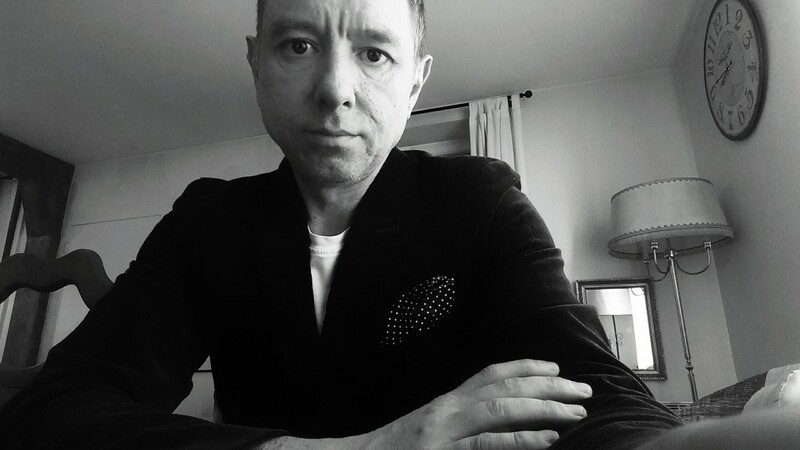 Signet and Aurum are blazing a trail, which is pulling in additional investment from brands, most of which is going into store transformations that should iron in our advantage for years to come. Massive multiples may often be seen as the enemy, but we all have reasons to be toast Signet’s and Aurum’s success.